‘Gotham‘ is not based on our secretive, winged, king-of-gadgets. We get an origin story from the before untapped viewpoint of the young James Gordon. That means we also see James Gordon as a former college football star and war hero turned upstart,idealistic rookie detective for Gotham City Open Police Department’s Homicide Squad. As ‘Gotham’ is based on the DC canon of characters, we can also expect to see much younger versions of the Riddler, Catwoman, the Joker and the Penguin, as well as Batman and Alfred. 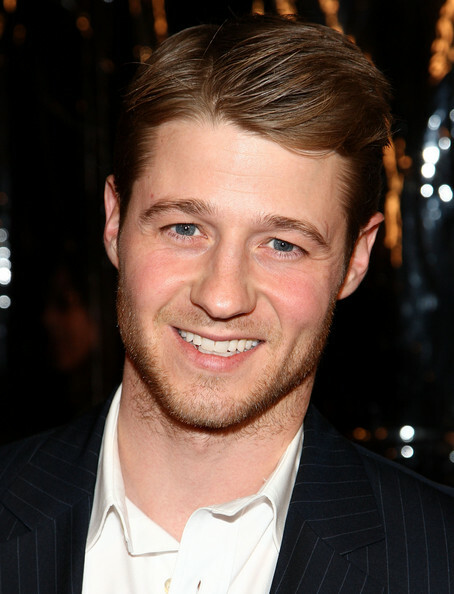 Ben McKenzie has been cast as Detective James Gordon. McKenzie is the third actor from ‘Southland‘ to take on a comic book role. Jamie McShane is featured in ‘Arrow‘ and Michael Cudlitz is in ‘The Walking Dead‘. Besides the ‘Southland‘ hook, McKenzie is also coming from a unique place as an actor that has lent his voice to the character of Batman in ‘Batman: Year One’ and is now taking the role of Jim Gordon. Gotham is written/exec produced by The Mentalist creator Bruno Heller, with Danny Cannon directing/exec producing for Warner Bros. TV. Cannon has a slew of tv shows to his directing credit, and a few feature films like 1995’s ‘Judge Dredd‘ and ‘I Still Know What You Did Last Summer‘. This entry was posted on Monday, February 10th, 2014 at 6:05 pm	and is filed under Comics, News, Television. You can follow any responses to this entry through the RSS 2.0 feed. You can skip to the end and leave a response. Pinging is currently not allowed. « HBO Will Adapt ‘A Teacher’ With The Duplass Bros.! !